DAI BEATS CLIVE IN CLUB SINGLES AND GRAV AND ALUN WIN THE DOUBLES!! David Lloyd beat Clive Coles by 22 shots to 16 in a closely fought Club Singles Competition. 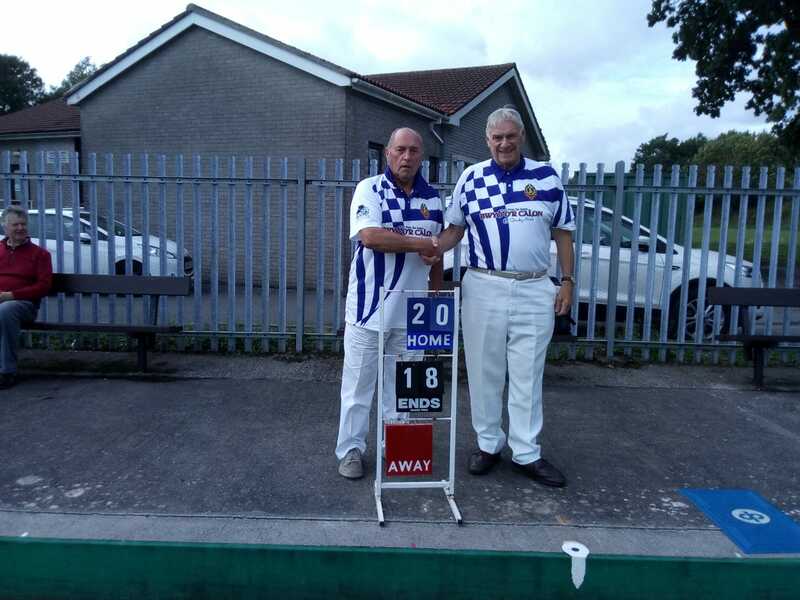 The Doubles Final was won by Wyndham Gravelle and Alun Davies who beat Mel Davies and Herbie Morgan by 28 shots to 11. Previous PostPrevious THREE DAVIES BROTHERS LINE UP FOR THE CRUSADERS!